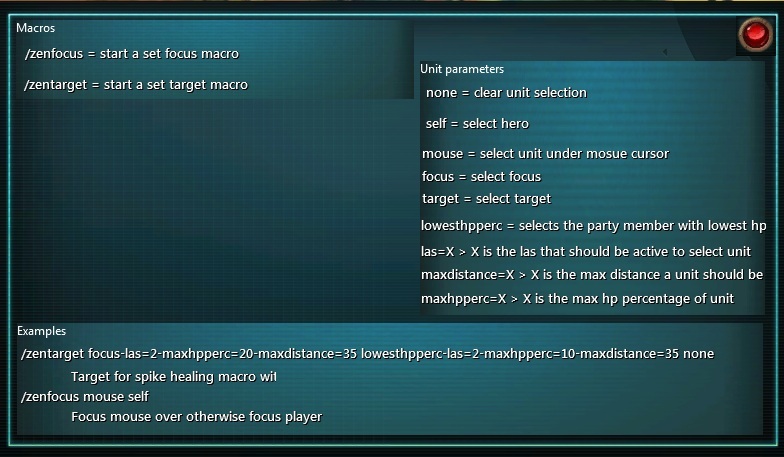 Creates a bunch of macro commands to help people with mouseover, focus, healing, etc. A bunch of addons do a little bit of everything, decided to group everything needed under 1 roof. Also, this saves your focus target when you logout so you can reaquire it when you log back in. Used mostly if you set focus on a friend and use TrackMaster to draw a line to the focus.